Microsoft has already launched the anniversary versions of Halo: Combat Evolved and Halo 2 and fans are looking forward to the Halo 3 Anniversary. 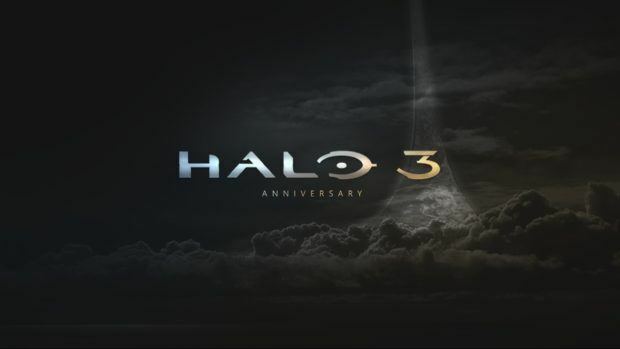 However, Microsoft has no plans to release Halo 3 Anniversary and has confiremd that it will not be happening. Halo community manager Brian Jarrard posted on Reddit while replying to fans who were asking about Halo 3 Anniversary that “OMG stop. There is no Halo 3 Anniversary”. This statement from Jarrard came as the part of Jarrard’s confirmation that Halo 6 will not be showcased at E3 2017. 343 Industries was the developer behind Halo 4 and Halo 5 and while the studio will showcase nothing related to Halo 6, the studio did talk about the development of Halo 5. 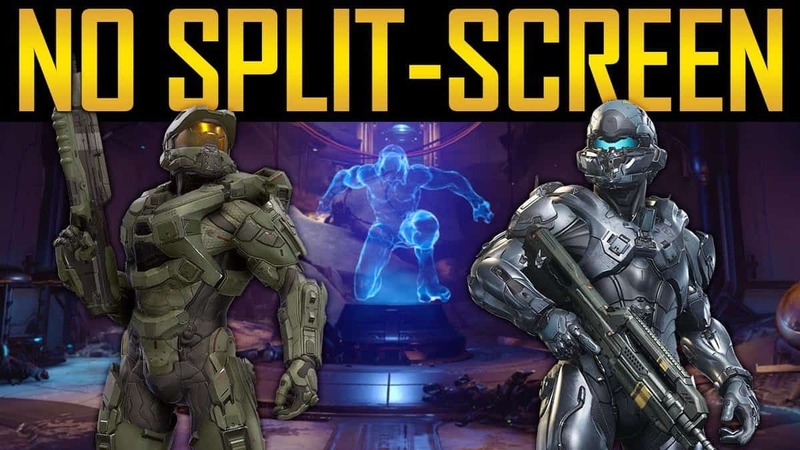 Despite Halo 5 being a financial success the game’s single-player campaign was not well received and according to the Halo studio, Halo 5 was a learning process for them and Halo 6 will improve upon everything that was wrong with Halo 5. Also, 343 Industries’ studio head Dan Ayoub has left the studio to work on mixed reality. Dan Ayoub has been working on the Halo franchise for a long time, and while Halo studio boss is leaving the gaming behind but he is staying at Microsoft to work with the Mixed Reality team. According to the Dan, he will be working in an effort for the “empowerment of education through technology”.